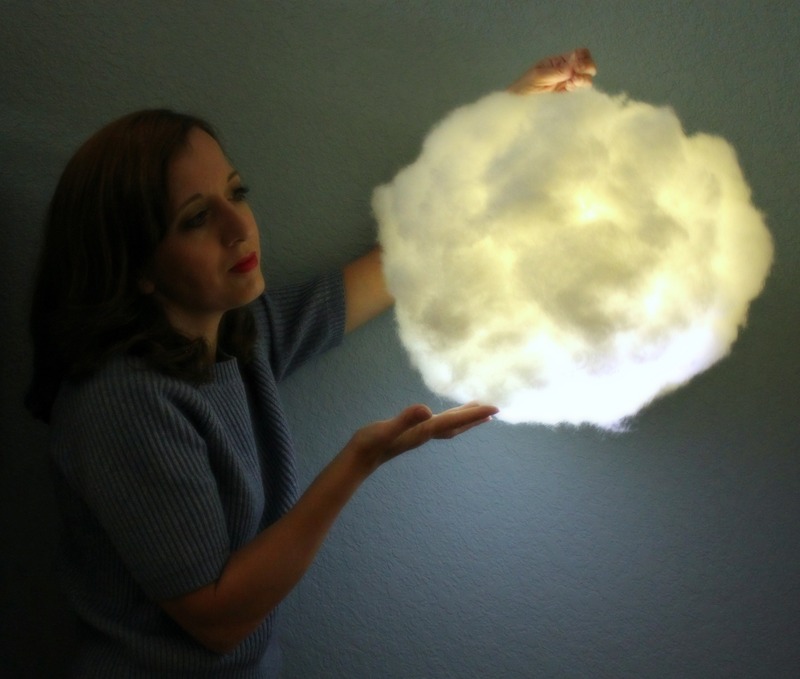 Learn how to make your own cloud lantern with just a few items. 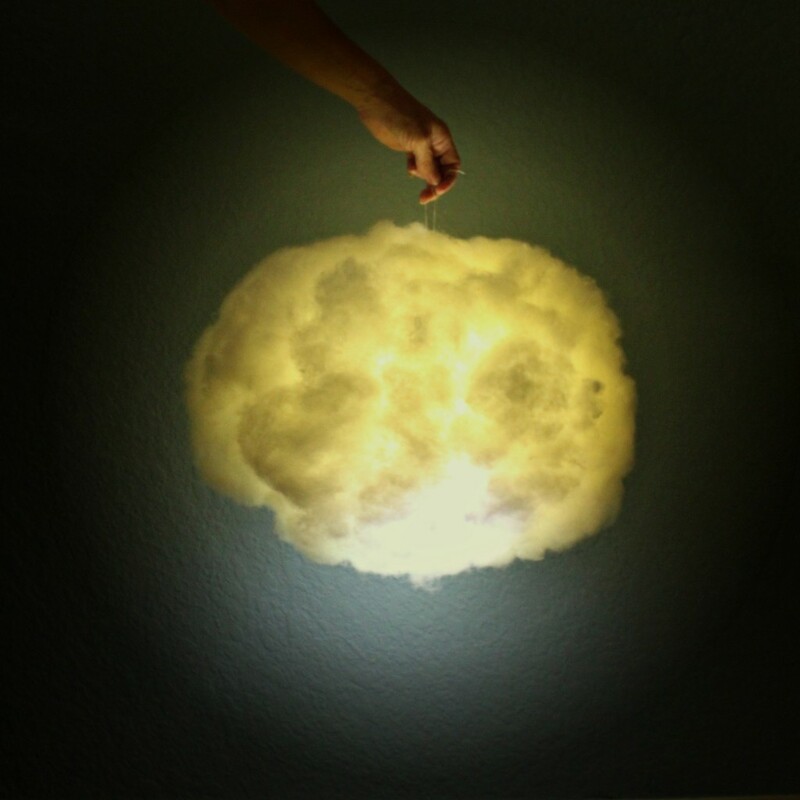 This is beautiful way to decorate any room in your house! 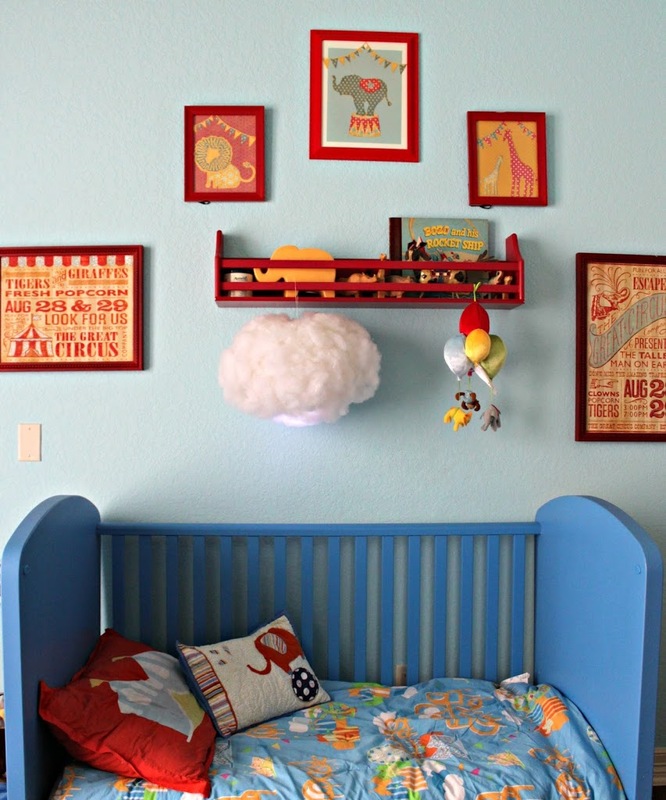 PS….Do you love my son’s circus themed nursery? You can get all the details on his nursery here, and then see how I transformed it to a “big boy” circus room HERE. Now that he’s almost in kindergarten it’s undergone another change and has a Lego Superhero theme which you can see here. You can get a visual supply list and all the step by step details in this short Crafty Hangouts video tutorial. Thanks to Fairfield World for sponsoring this project! ***I apologize for the poor audio in the video! It was the first time I used a GoPro camera to record a craft project hands free. I hope to re-dub the audio very soon. In the mean time, you can watch what I do and see how easy this is to make! 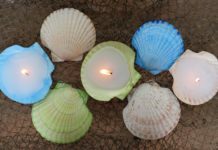 You’ll love this easy home decor lighting project! This tutorial is a sponsored post arranged by Crafty Hangouts for Fairfield World. All ideas and opinions are my own. Thanks for stopping by! Please click on the “tutorials” tab above to see lots of other fun home decorating projects I have to share!